Savona Equipment has a long lasting relationship with mining companies and mining operations throughout Mexico. Our ability to find and refurbish mining, milling, and processing equipment give our clients in Mexico the option to cut costs but still use top quality equipment for their mining and milling operations. 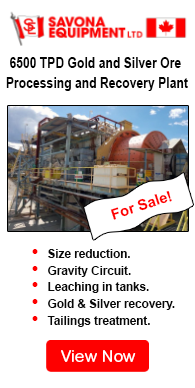 We have sold complete ore processing plants, placer equipment, rock crushing equipment, wash plants, and much more for recovery of gold, silver, nickel, copper, and precious metals in Mexico. 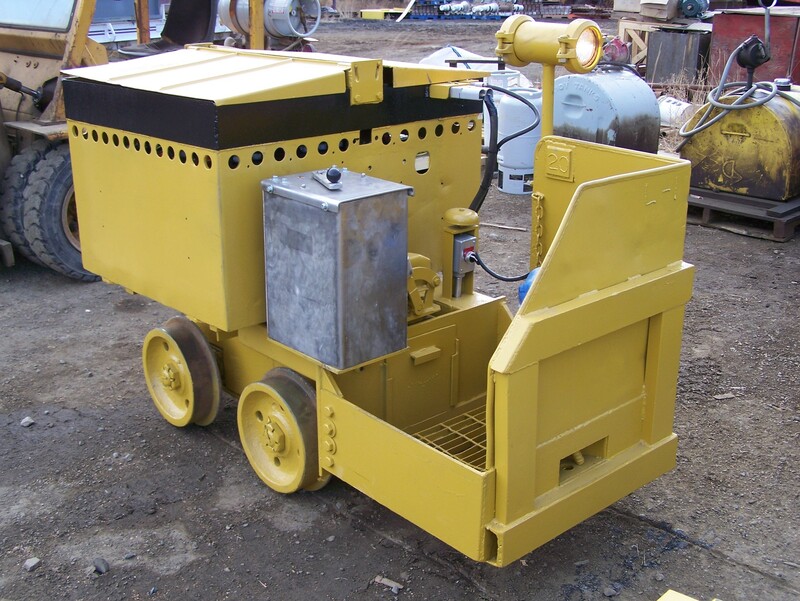 Over the years we have had full supplies of underground mining equipment for sale in Mexico. 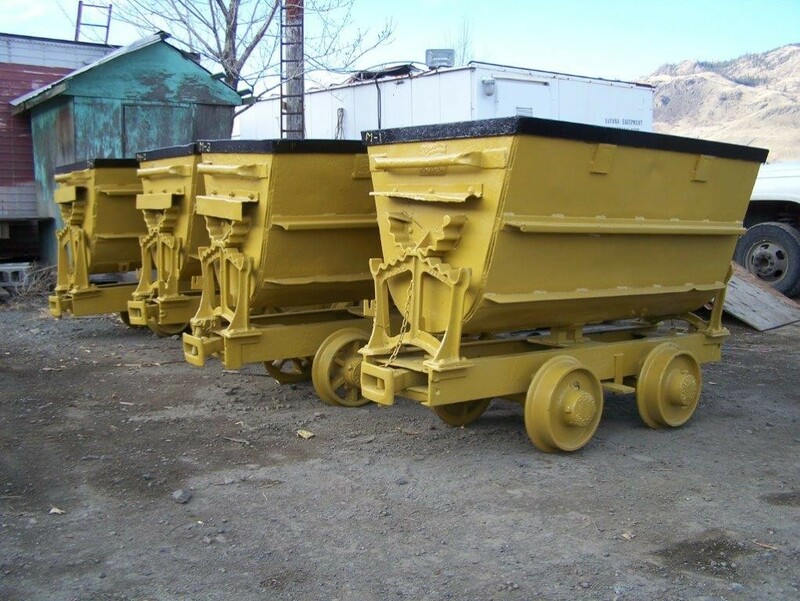 Scooptrams and Underground Rock Trucks are the most common mining equipment we sell and ship to Mexico. 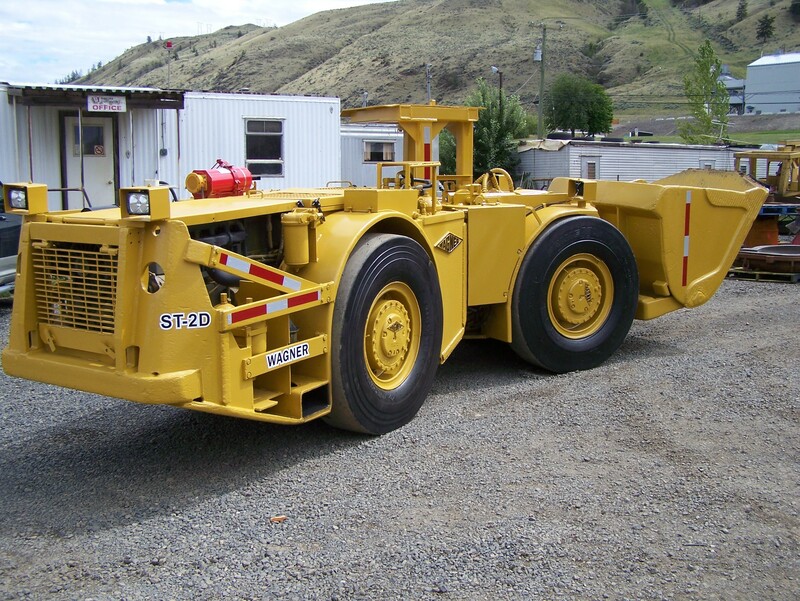 Although we have complete facilities for reconditioning underground mining equipment at our Canadian location we often ship used fleets of scooptrams and underground rock trucks “as is” for our clients who have the capabilities to restore the equipment themselves. We supply all parts required including Deutz, Detroit, and Cat Diesel Engines, tires, scooptram buckets, transmissions, drive trains and more. Fully restored Rail Equipment such as locomotives, mucking machines, and mine cars are sold and are for sale in Mexico on a regular basis. Because of our knowledge of equipment available worldwide our clients in Mexico can rely on Savona Equipment to find the rail equipment most suited for their mining operation. 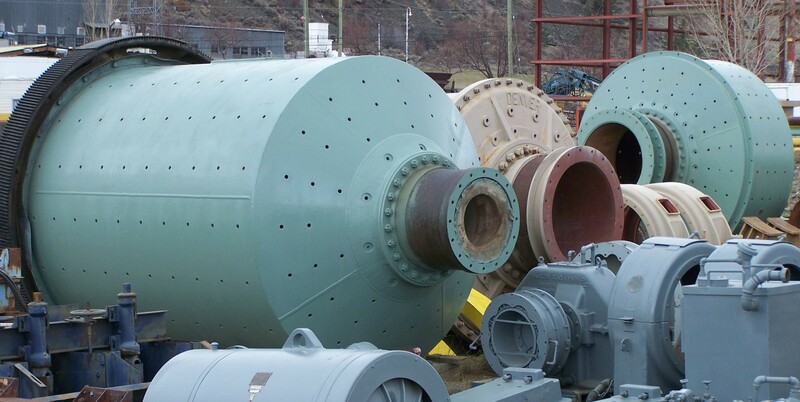 We have ball mills, jaw crushers, cone crushers, float cells and complete lines of Ore Processing Equipment for sale in Mexico or can supply equipment from the complete milling and processing plants we have available worldwide. Because of our large inventory we can also supply ball mille liners, crusher plates, motors, and most of the necessary parts more milling operations. As a company we hope for continued growth in the mining industry in Mexico. For over 20 years we have shipped our equipment from Canada to various locations throughout Mexico and we hope this strong relationship continues for the next 20 years. To find more articles and information about mining in Mexico follow these links.